Cloud Guide: Does Cloud Computing Make Sense for Your Company? Cloud computing has firmly established itself in business – it is now an essential instrument in digitization. As the technology becomes increasingly widespread, many enterprises are rushing to implement it for fear of getting left behind. But cloud computing requires careful consideration: It has sweeping effects on an organization, and there are a number of stumbling blocks that threaten to hinder success without the right plan of action. 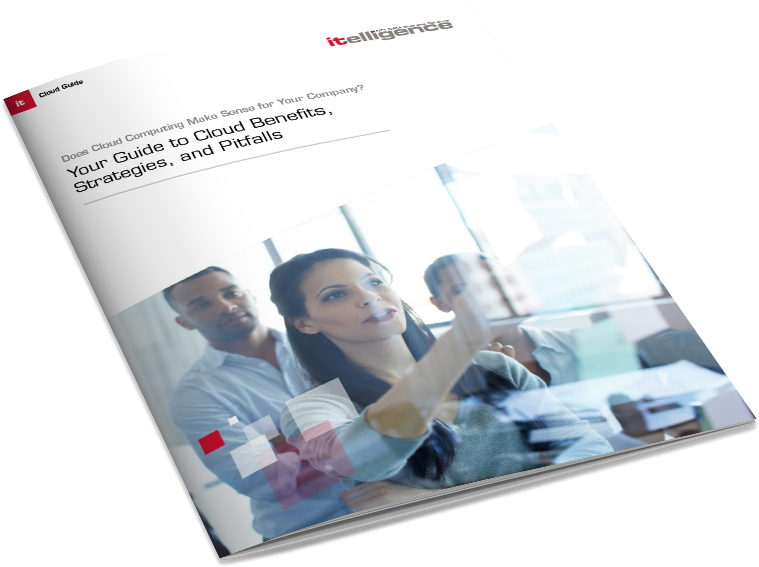 Our cloud guide gives you the information you need to start developing your strategy and directs you toward key areas of attention. Would you like to receive more information on cloud technology or do you want more detailed advice from our experts? Just contact us – we will be glad to help you.